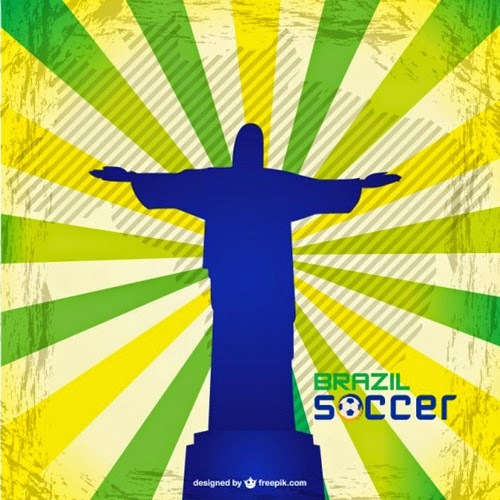 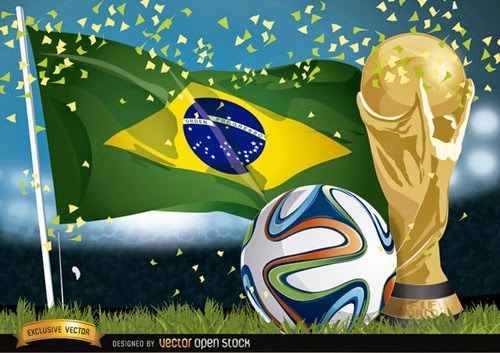 FIFA World Cup comes after every four years but this time FIFA World Cup 2014 brings something special for us like World Cup 2014 Official Song and other exciting offers. 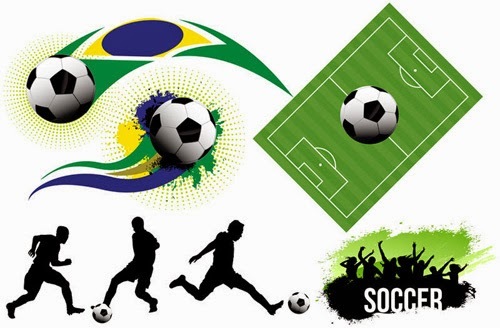 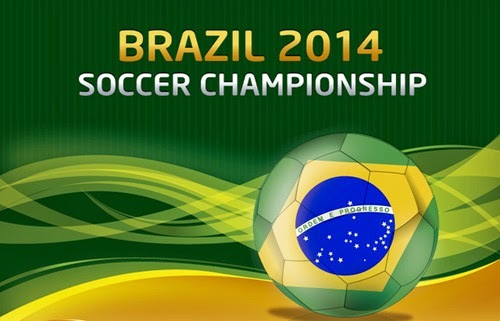 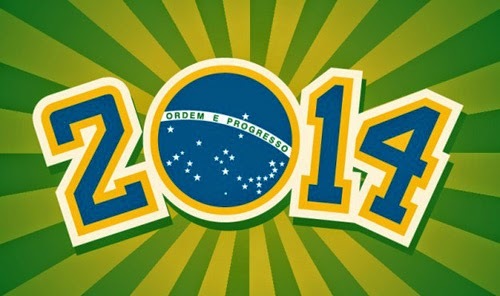 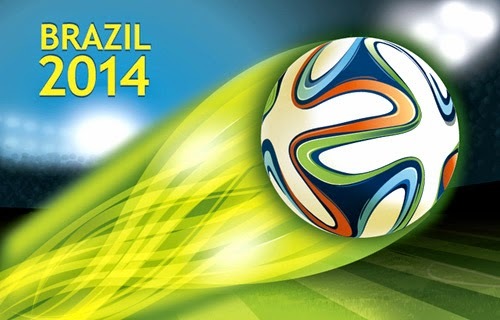 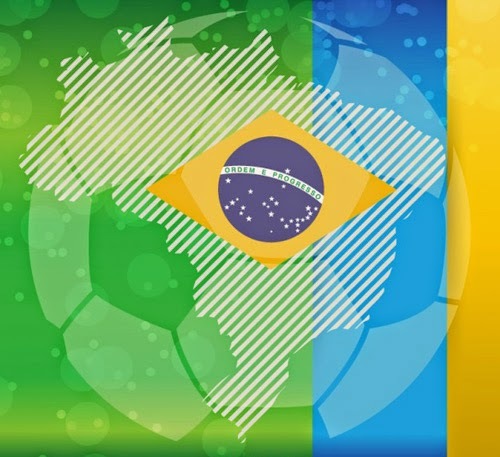 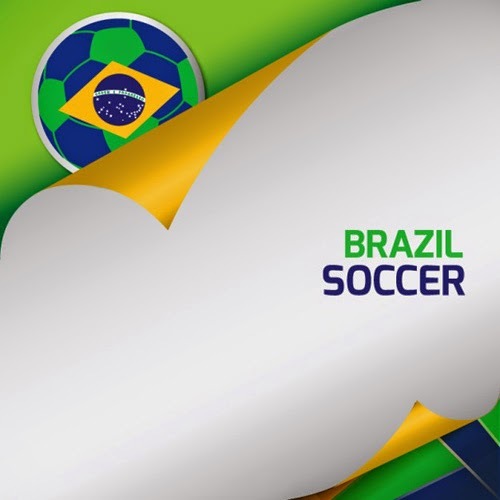 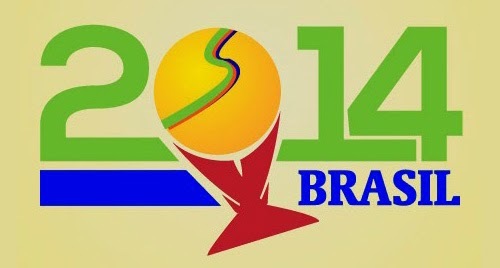 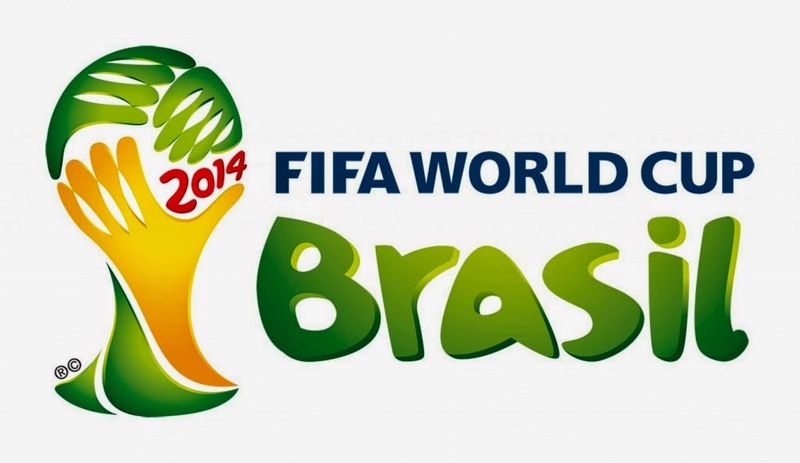 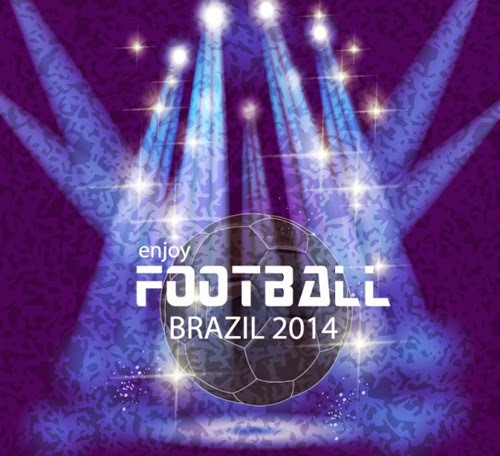 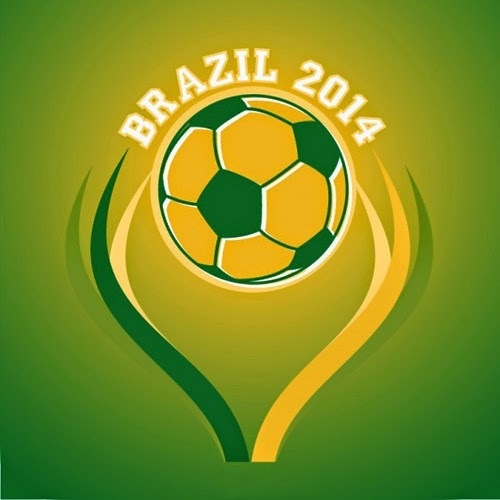 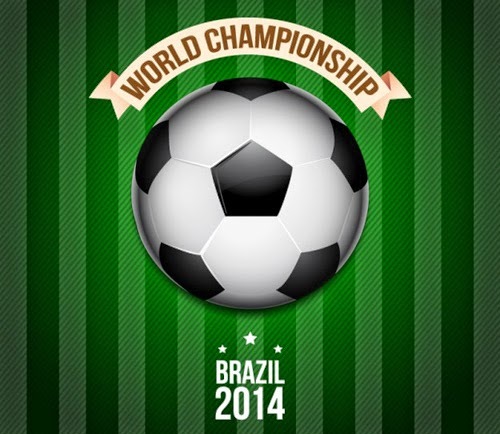 International Football or Soccer tournament will be held in June 2014 and hosted in Brazil. 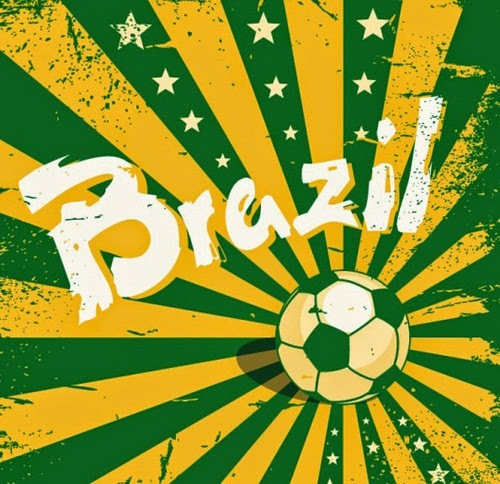 FIFA World Cup world most viewed sporting event and loyal fans cheer for their favorite country and team to win that game. 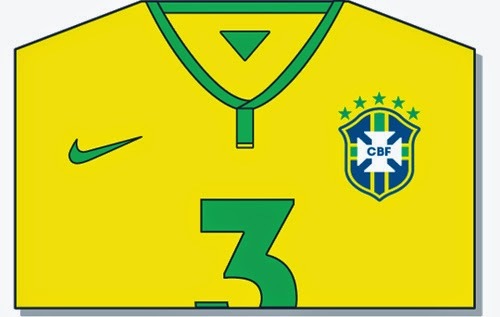 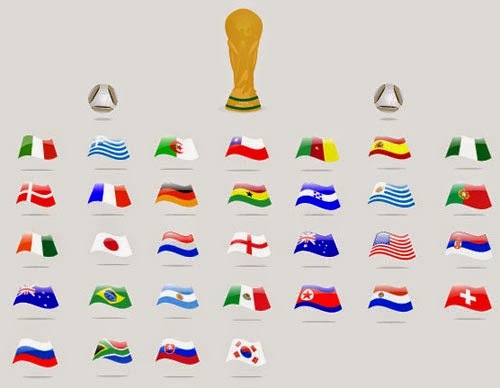 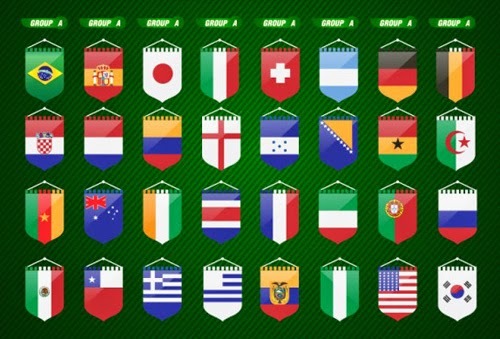 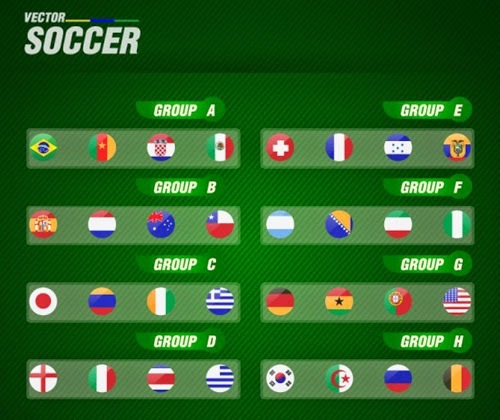 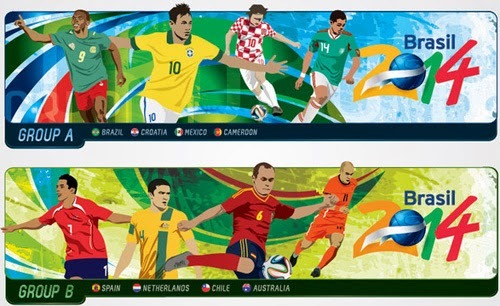 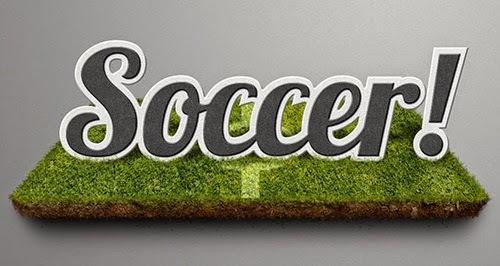 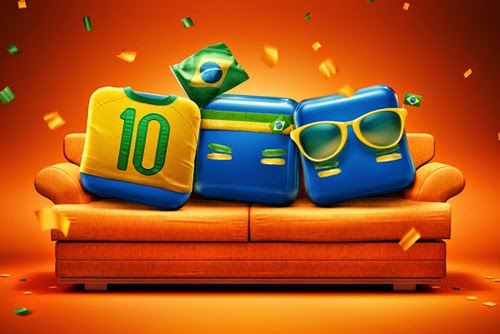 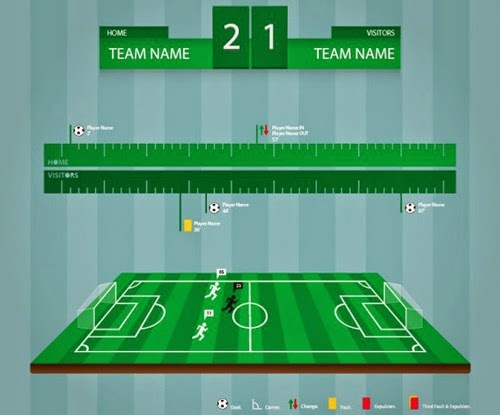 If you are looking or wanted to integrate the World Cup fever into your website or design then this post gives you 40+ design tutorial and resources for FIFA World Cup 2014. 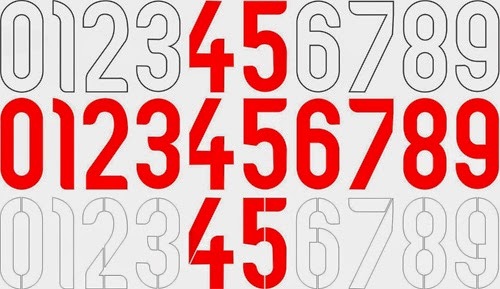 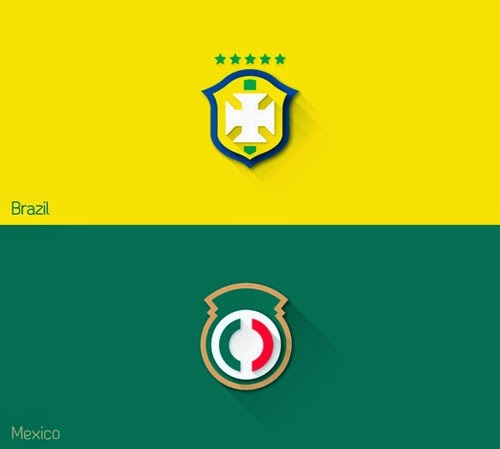 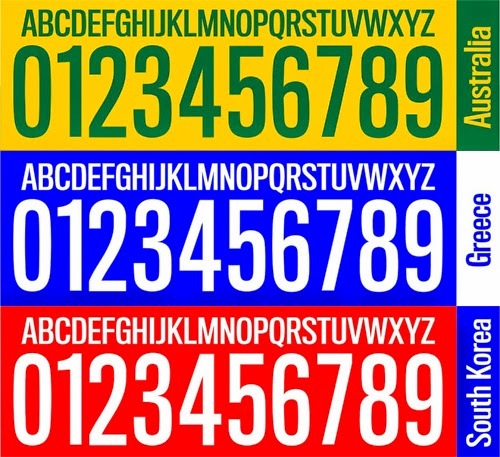 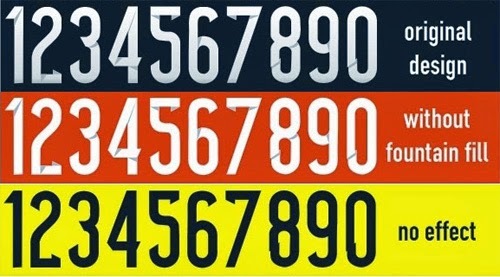 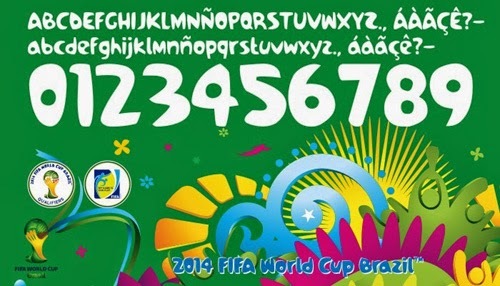 Use these web fonts, vectors files, icons and other kind of resources to create your very own FIFA World Cup inspired design. 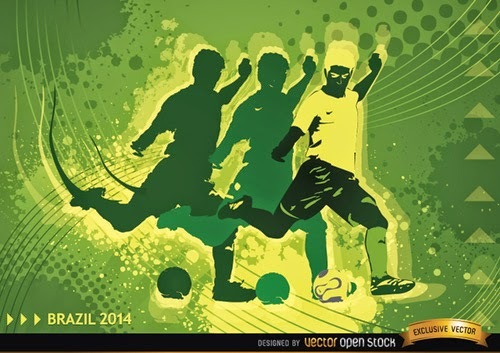 Also, review the Adobe Photoshop, Adobe Illustrator and CAD tutorials and resources to select some handy skills. 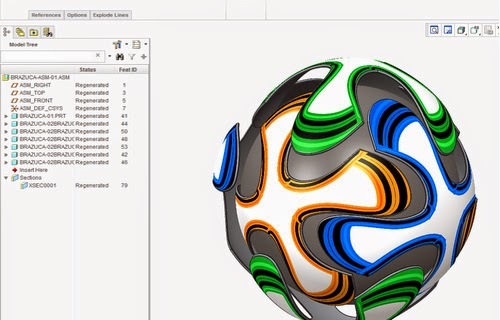 Tuorial: How to create a soccer football like the never before seen Brazuca!